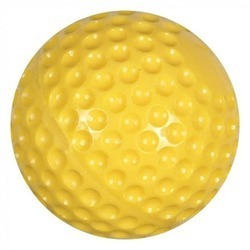 Leading Manufacturer of pu dimple ball - 2 balls and pu dimple cricket ball- yellow from Bhilai. Product Description:We offer the best quality cricket machine balls. Ideal for cricket bowling machine practice, Dimple ball ensure accuracy and delivery of a ball and safety of bowling machines as well. Made from PU for long-lasting performance and a great life. 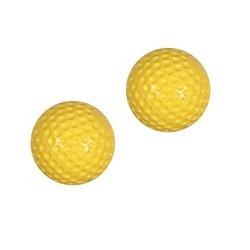 Polyurethane cricket practice balls made in yellow colour for better visibilty. Looking for Cricket Ball ?